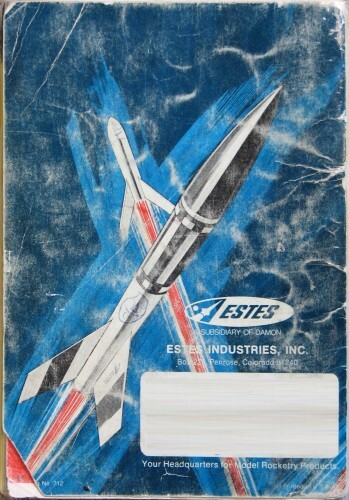 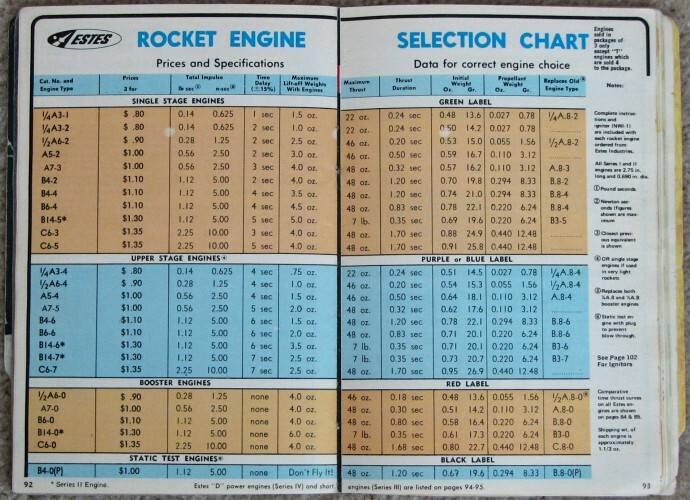 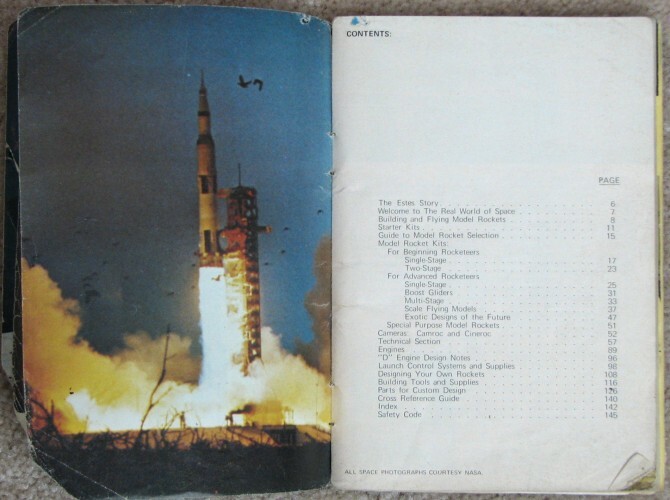 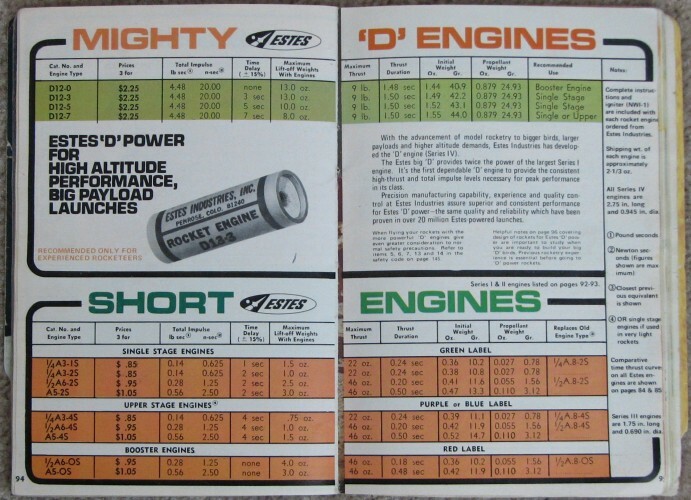 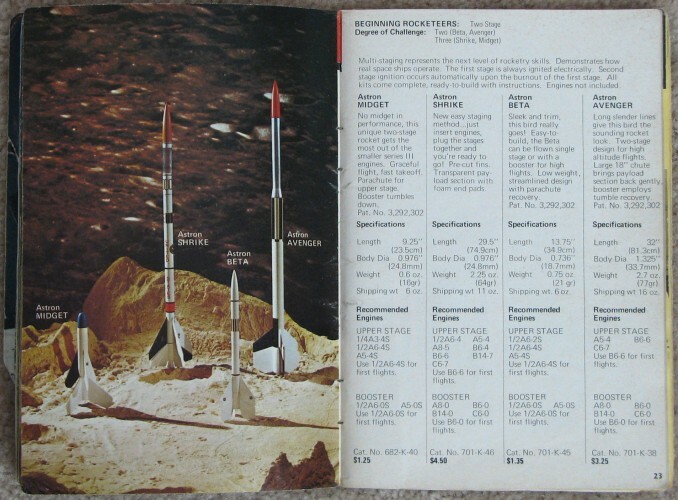 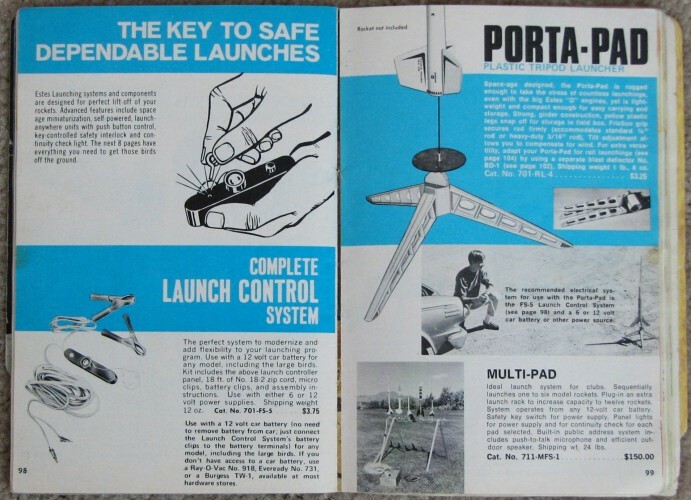 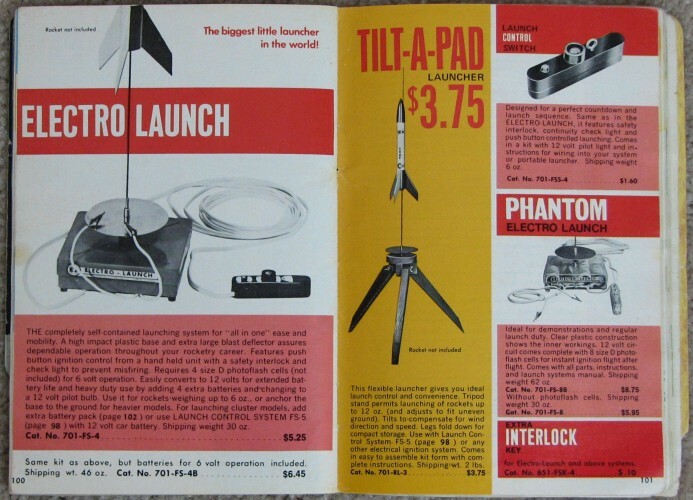 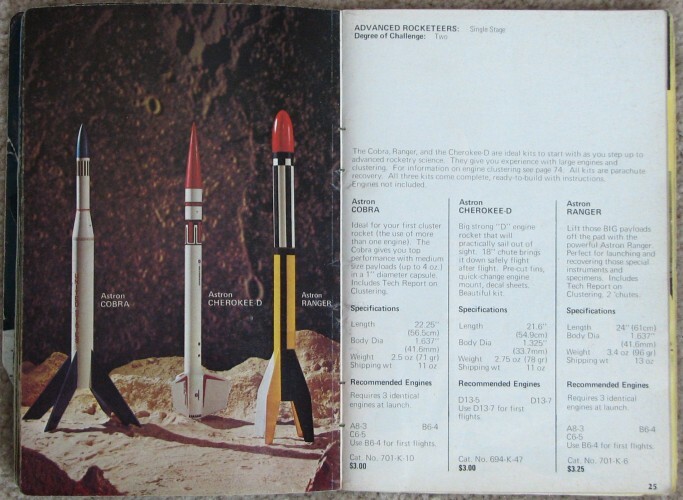 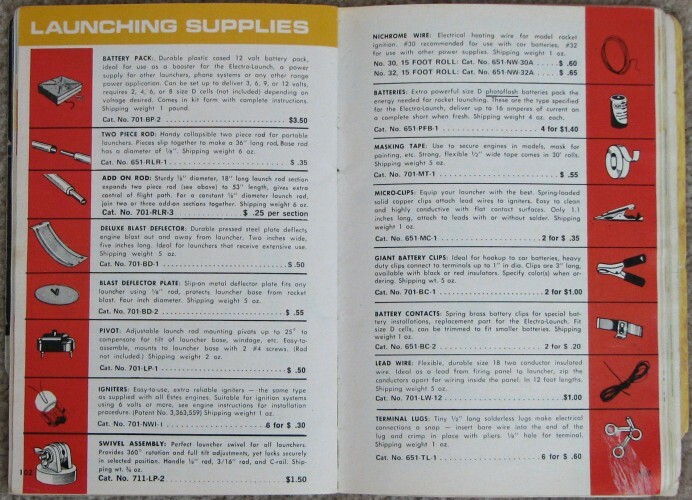 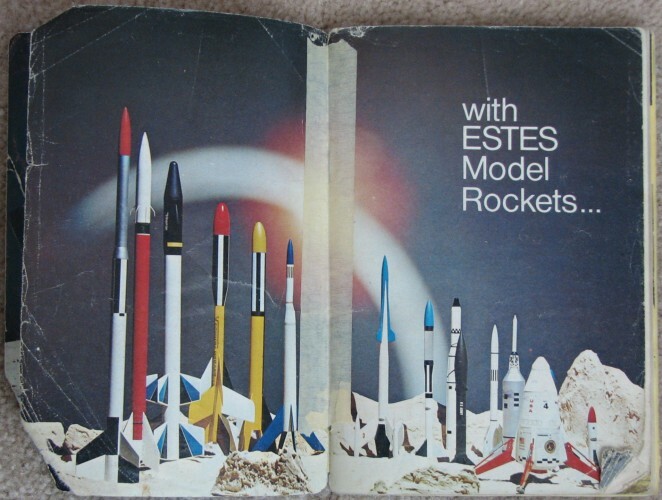 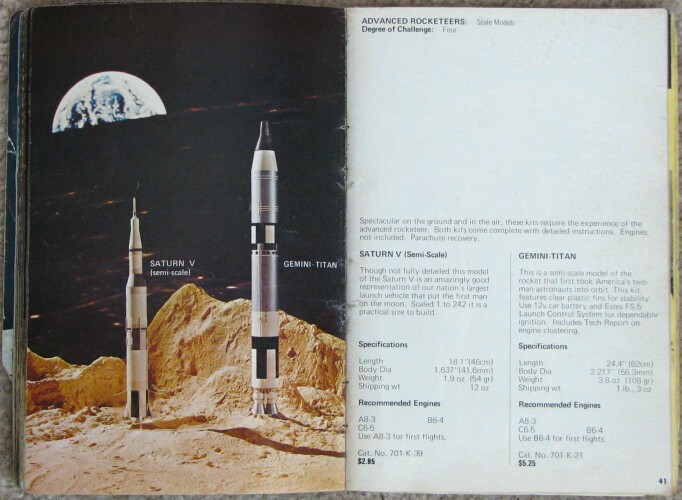 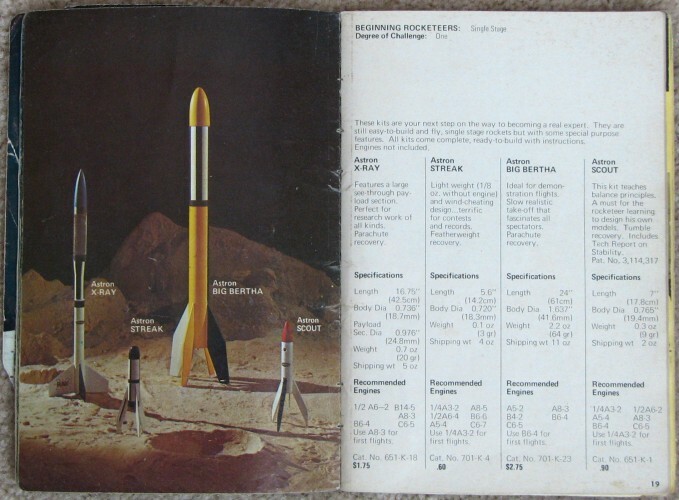 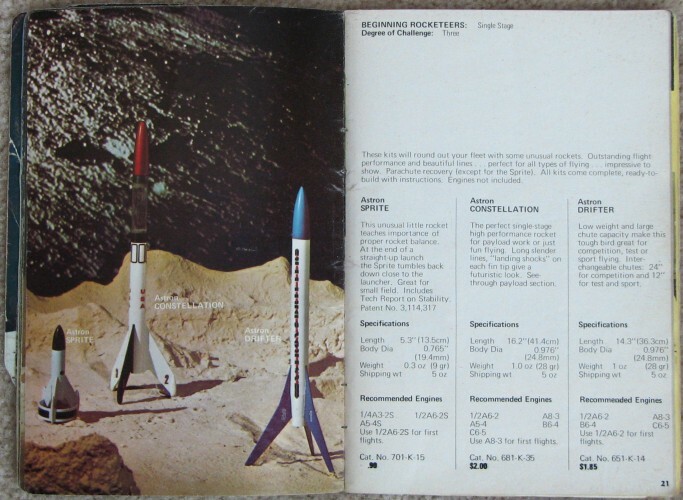 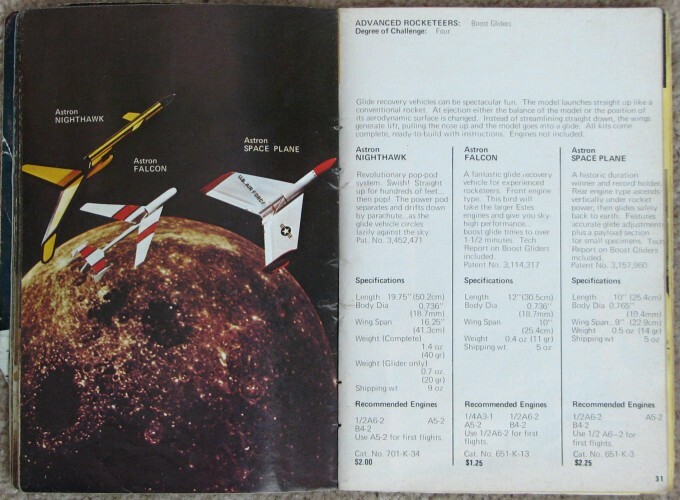 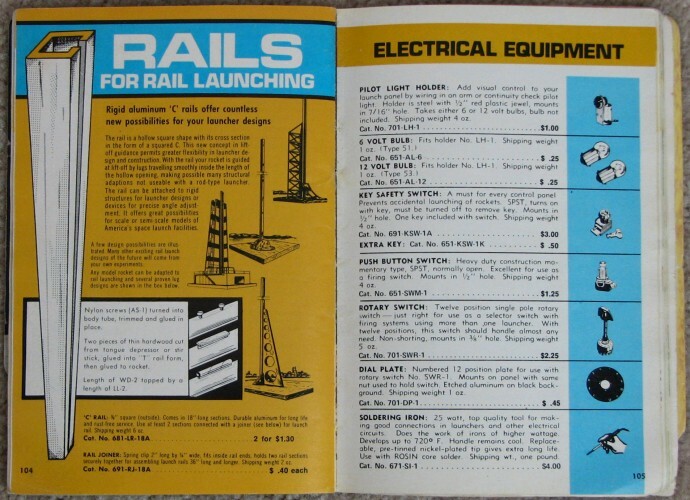 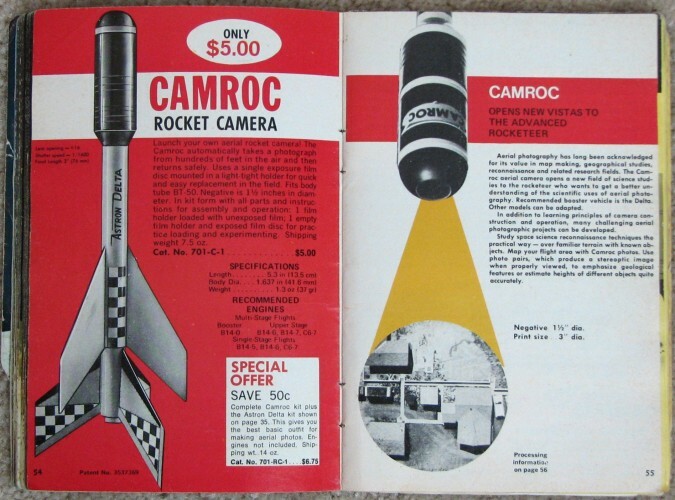 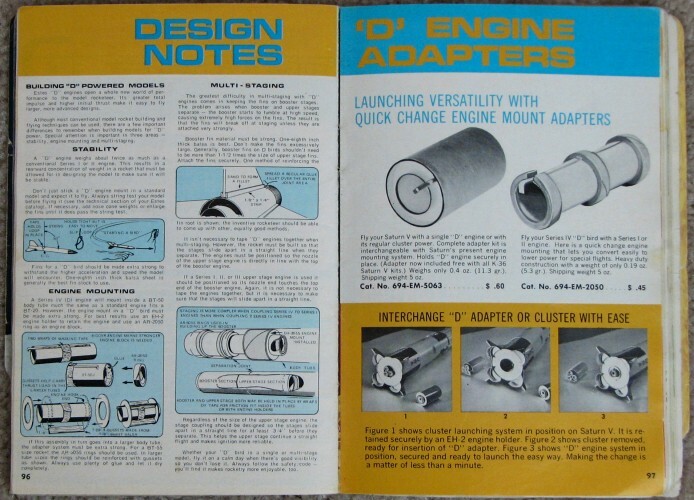 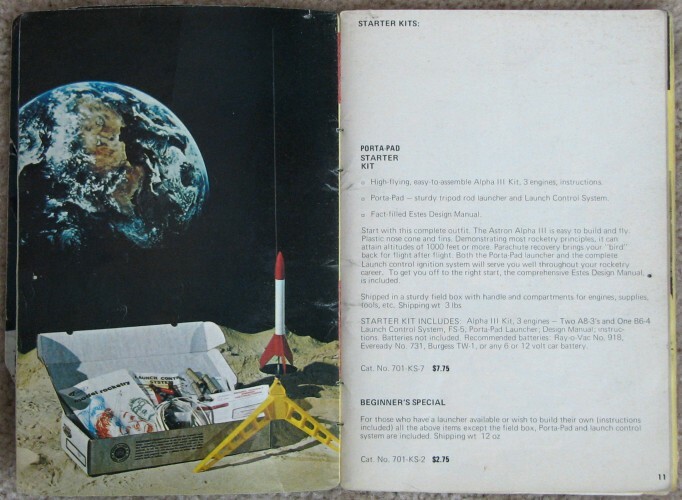 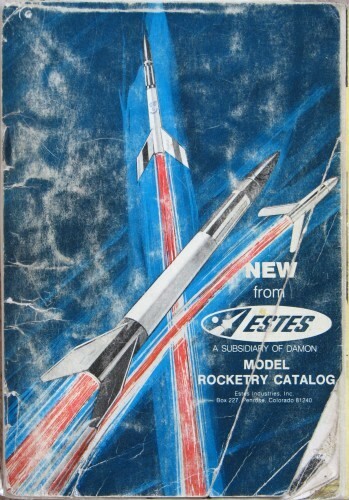 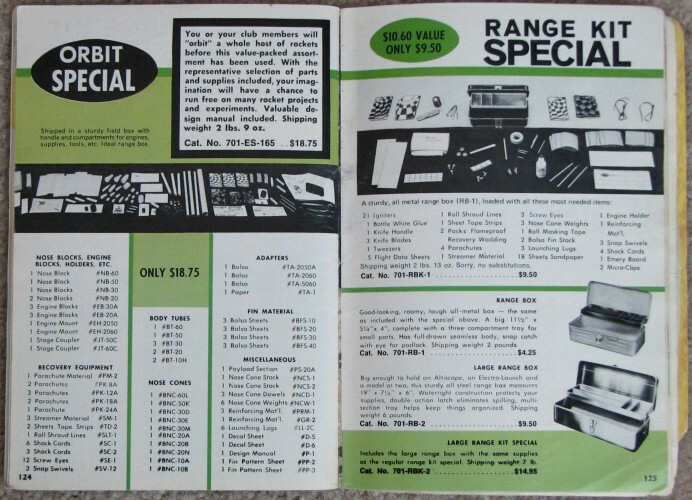 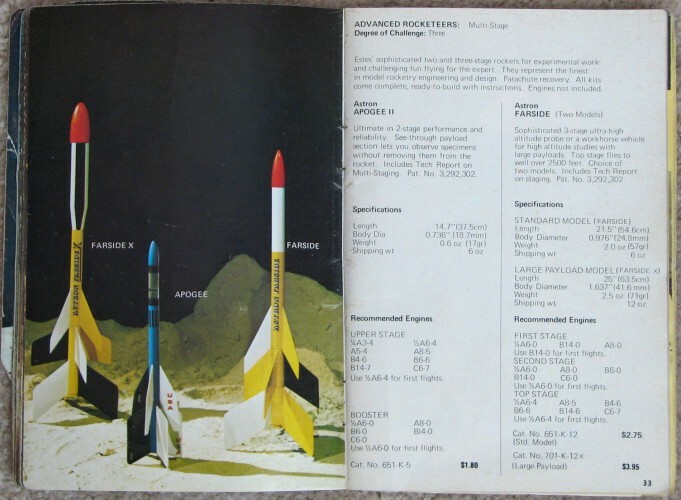 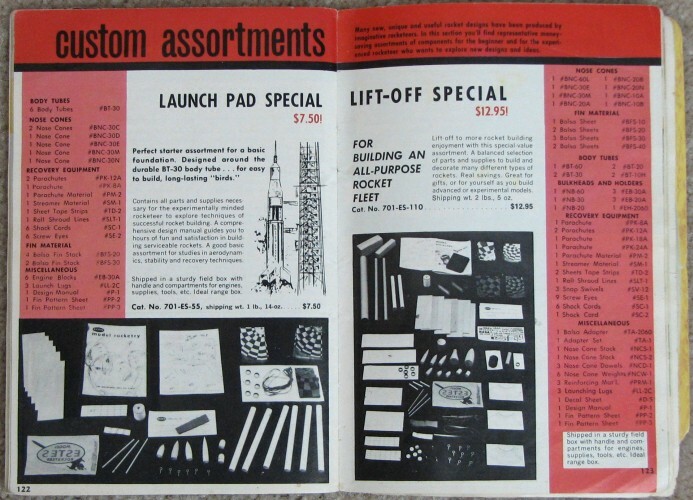 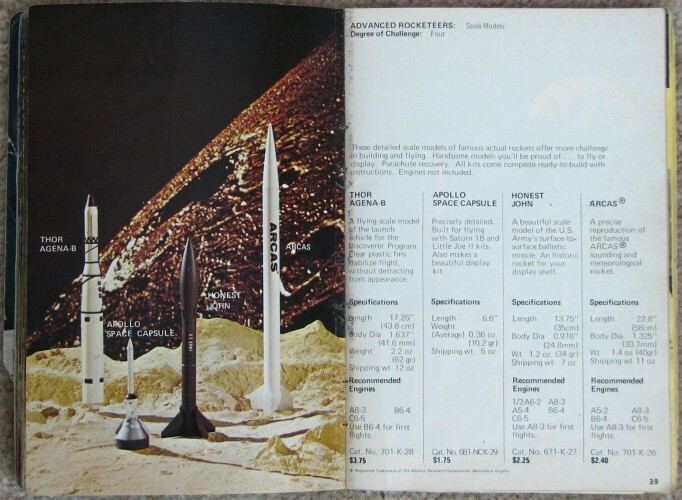 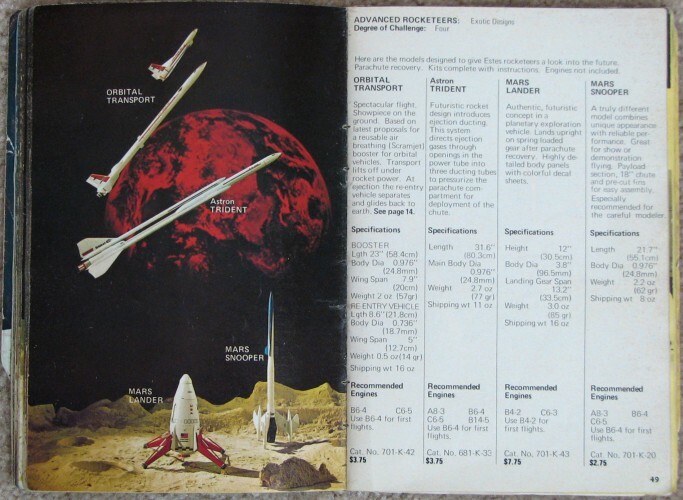 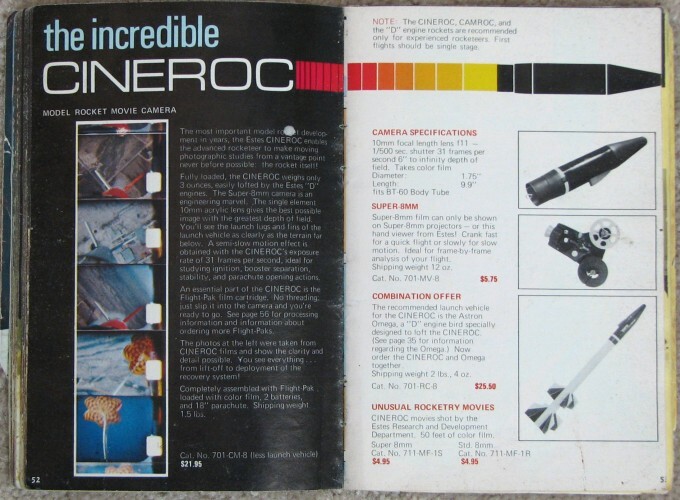 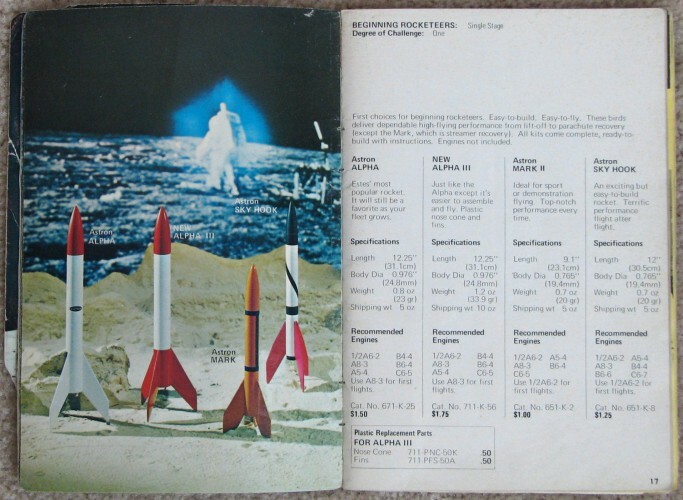 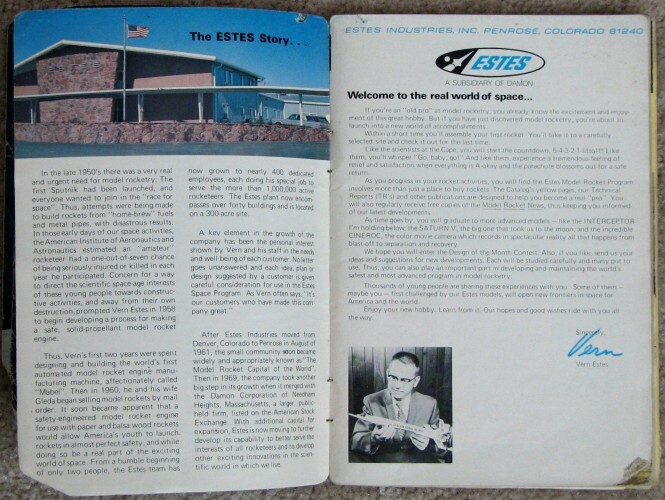 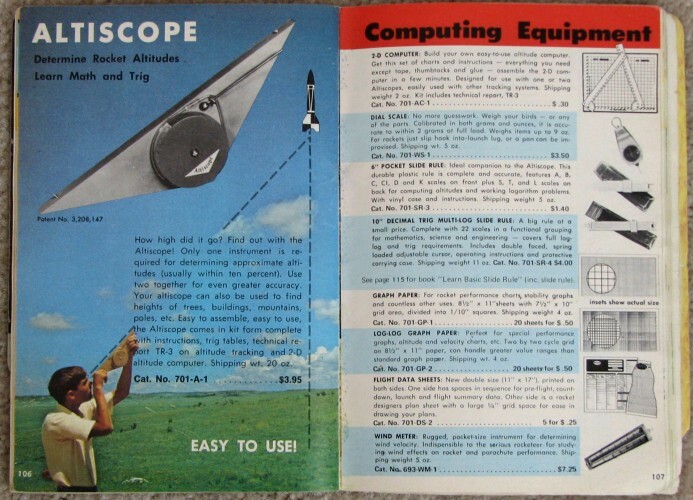 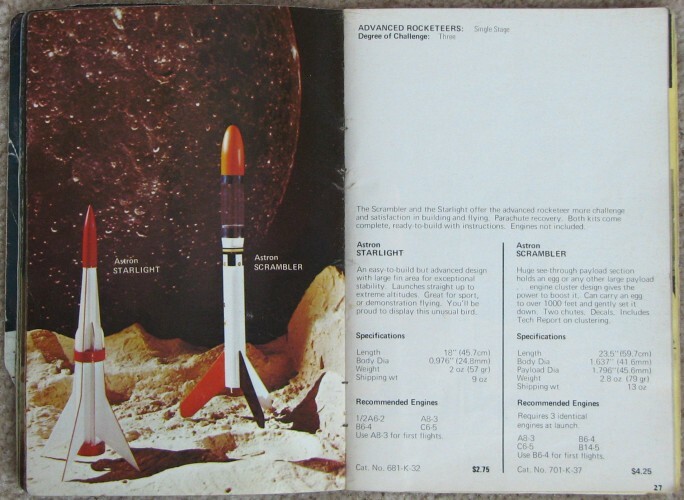 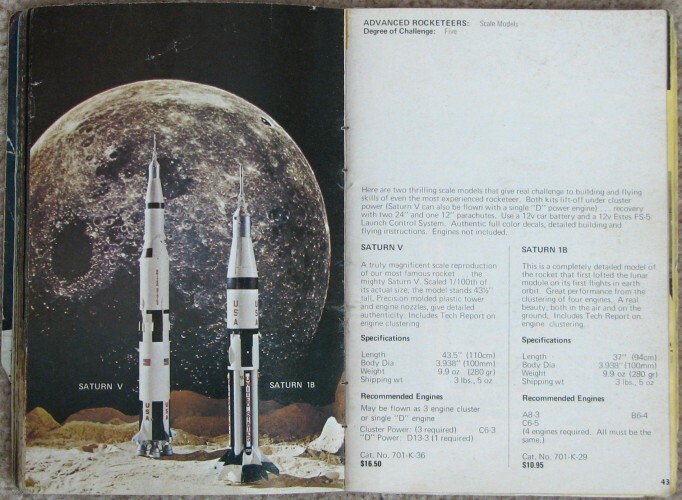 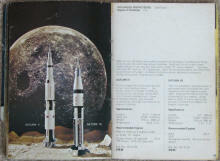 This 1971 edition of the Estes Model Rocketry Catalog is one of the earliest that I can recall having as a kid. 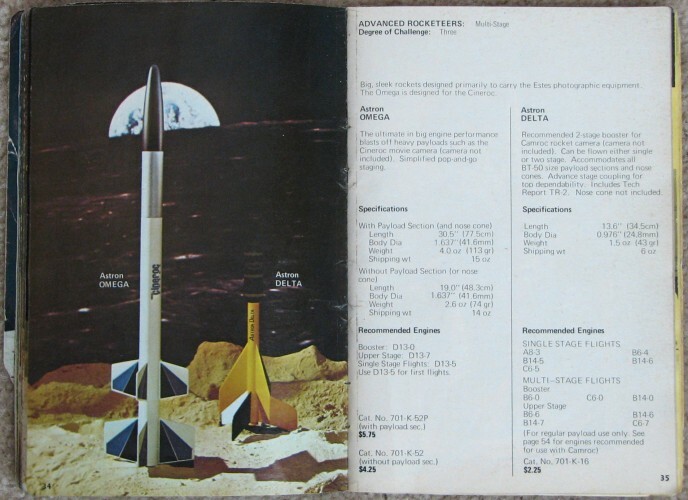 It is amazing to look at the prices and see a model like the Gyro that sold for $1.25 then, can fetch well over $75 on an eBay auction! 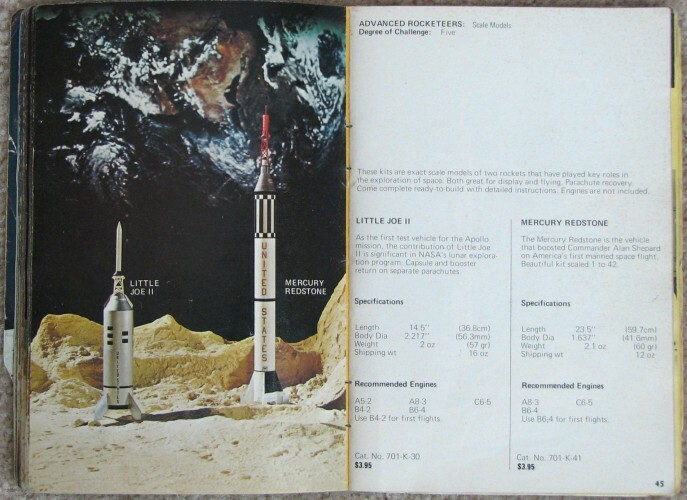 I managed to find a Saturn V model in a hobby shop in King, NC, in 2005 for only $80; they had two, so I should have bought both and sold one on eBay. 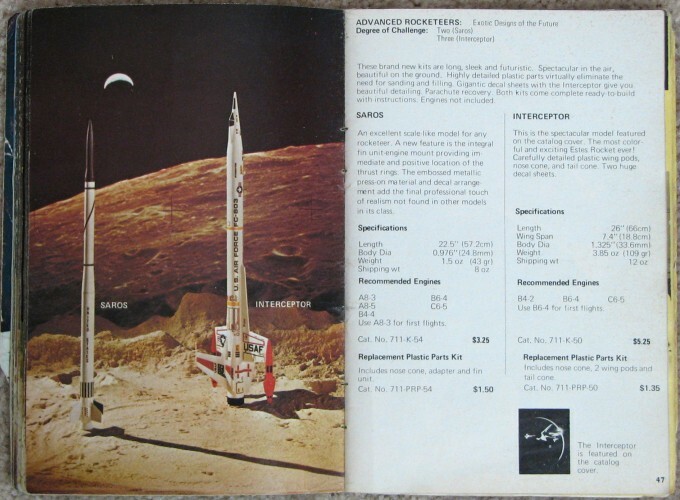 The one I bought was built and can be seen here. 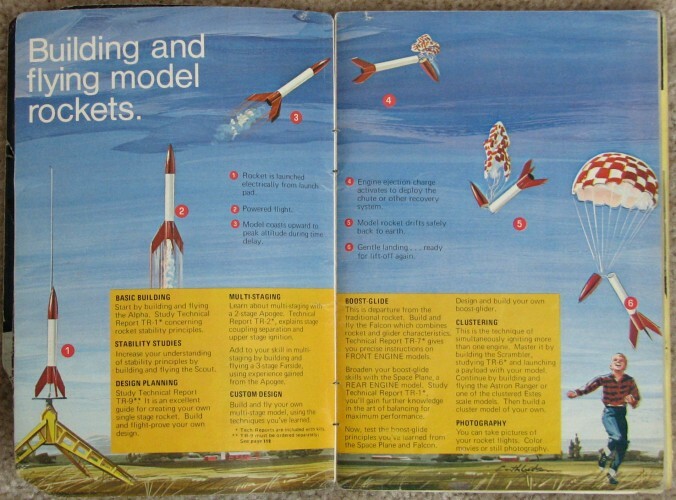 The models that I can remember having are highlighted in BLUE. 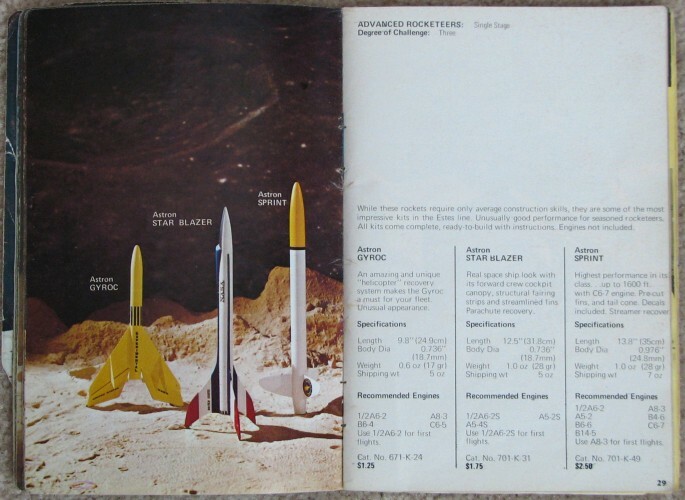 To the left is a photo of me in 1971 with a T-shirt onto which I ironed an "Estes Model Rocketeer" decal. 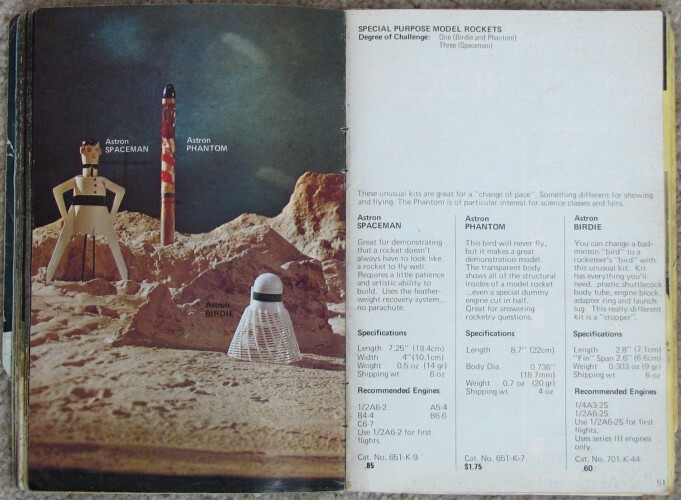 That's my sister, Tina, to my right. 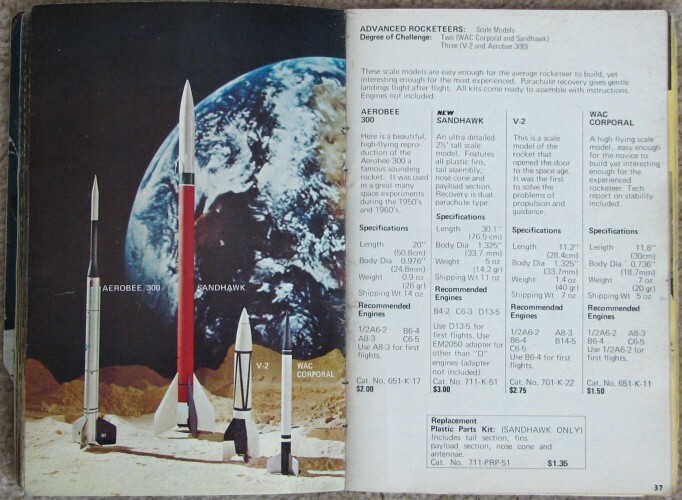 We're standing on the steps to our house in Holly Hill Harbor, Maryland.